with the simple tools of paper, brush, pen and ink. Find the finest calligraphy products to enhance your creative life. IfIf you’re a professional artist, student, or fan of calligraphy, looking for a great resource for your creative needs, you’ve come to the right place. Calligraphy Pack sources unique, high quality calligraphy papers, brushes, pens, inks and accessories from around the world and bring you the finest products at the best possible prices. We invite you to browse our collections. Find all the right tools for your next work of art. Enjoy products hand picked not only for their usefulness, but also for their aesthetic beauty. Many of our products are beautifully crafted works of functional art that enhance your art studio, office or home. Also, we update our product inventory and publish informative articles regularly, so please sign up for our mailing list to keep in the know. You can also join our community on social media and find others passionate about calligraphy. Calligraphy Pack was founded in 2017 by people passionate about the art of Chinese calligraphy or Shūfǎ (書法). Since then, we've grown to celebrate all forms of handwritten lettering. 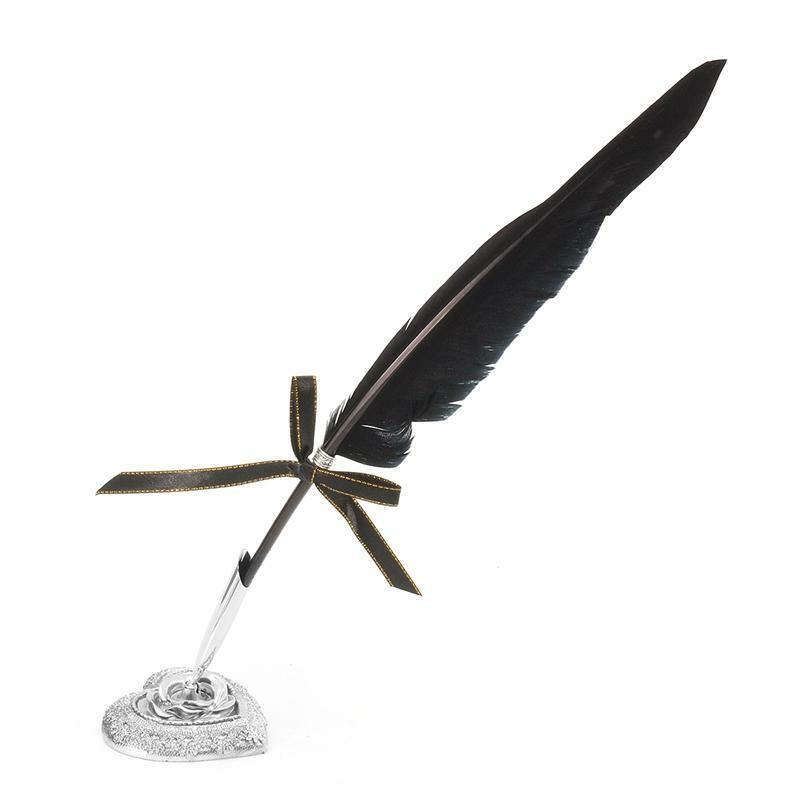 We provide our customers with the finest calligraphy products: papers, brushes, pens, inks, ink stones, stone seals, and more. We aim to become not only a place to purchase the best calligraphy supplies, but also a resource to gain a better understanding of the beautiful, ancient yet modern art form, calligraphy. Loss of forests contributes between 12 percent and 17 percent of annual global greenhouse gas emissions. With each purchase you make, Calligraphy Pack donates a percent to reforestation projects. 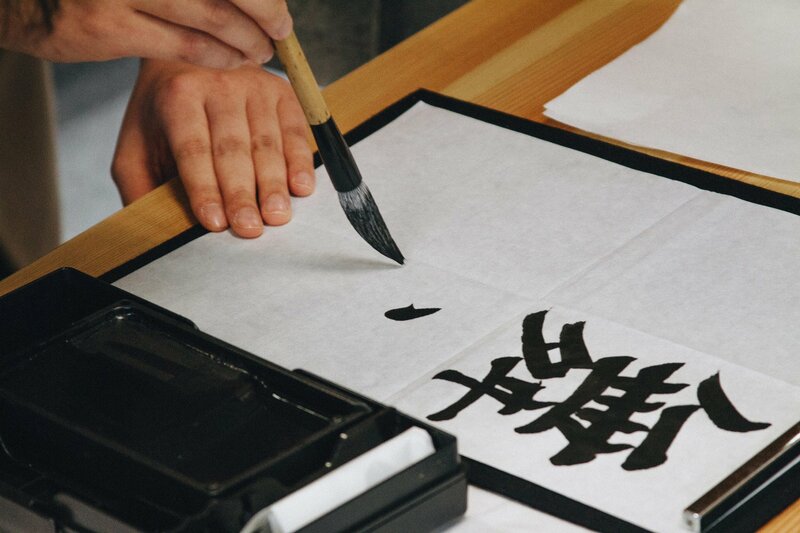 What are Chinese and Japanese calligraphies, and how are they different? We're excited to host a give-away of our deluxe calligraphy box, perfect for anyone wishing to explore the world of Asian brush painting!